EMERYVILLE, Calif., August 15, 2018	(Newswire.com) - At a time when many college students and recent graduates are turning to the “gig economy” for extra funds or for general employment, fraudulent businesses will periodically attempt to take advantage of people’s need for a side gig. 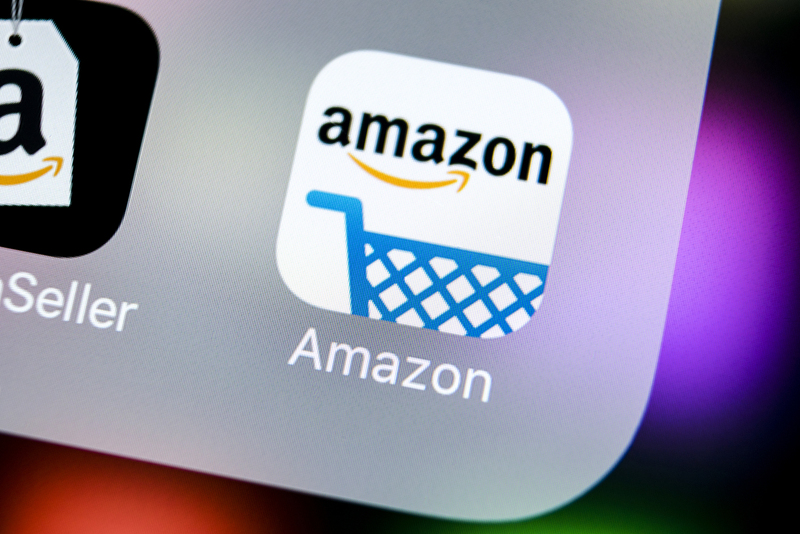 The Federal Trade Commission has recently cracked down on one such business targeting people who wish to sell goods on Amazon. American Financial Benefits Center (AFBC), a document preparation company that helps its clients apply for and maintain enrollment in federal student loan repayment programs, applauds the FTC’s investigation into a company that has been allegedly taking advantage of people who need some extra cash. 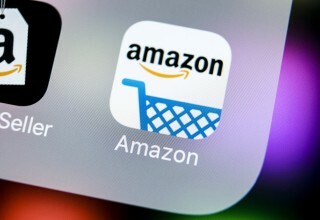 Sellers Playbook, the company in question, is accused of luring customers to buy a system that would allow them to make as much as $20,000 a month selling on Amazon. Claiming clients’ potential net profit would be over $1.2 million, the company sold their business opportunity scheme enough times to rake in over $15 million between spring 2017 and spring 2018. Because younger generations have had a large role in fueling the emerging gig economy, scams like this have a special relevance for college students and recent graduates who have had to depend on student loans like no other generation before them. Often strapped by debt and facing higher competition for entry-level jobs, they may fall prey to predatory business practices promising a quick and easy payday. While the FTC helps by cracking down on such businesses, AFBC offers encouragement to those who have found themselves burdened by federal student loan payments that they cannot afford. The company assists clients in applying to enroll in the sometimes confusing array of federal income-driven repayment plans that set monthly payments based on income and family size. With such a plan in place, a loan holder should feel less pressure to make a risky investment into a potentially fraudulent company. 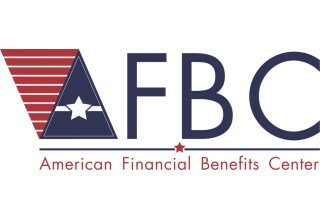 American Financial Benefits Center works to align each client with the different U.S Department of Education programs available to them based on their income and occupational situation.